Denise Rose owns this human at 4444444 points. What to say about Wayne, Well since I have won the right to say ANYTHING…LOL…JK….I Will keep it as SWEET as he is!..He is one of the Kindest ,Sweetest people on HP and I’m happy to call him my Friend!. Crazy I'm told. No them other people are, I just look like it to them is all. 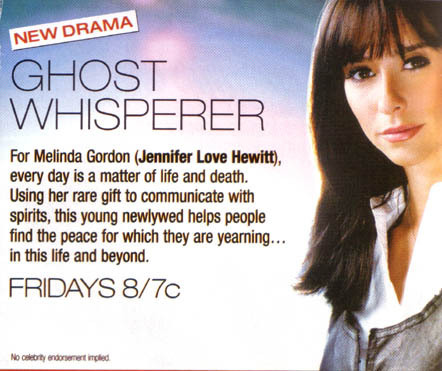 Couldn't leave her on second page, just not right :)) Don't forget too, Fridays at 8 Ghost Whisperer. Just adding a side note, how Loves smile makes my heart warm. Thank you Love. Can't get enough of this nature clip. King Of The Jungle for sure. Be forewarned, I will protect my sweeties too ;)). You have been given Waiting for You To Come Online. You have been given A Million Licks. You have been given Snuggles & Cuddles. You have been given I Left You A Kiss. You have been given I Think You're Great.